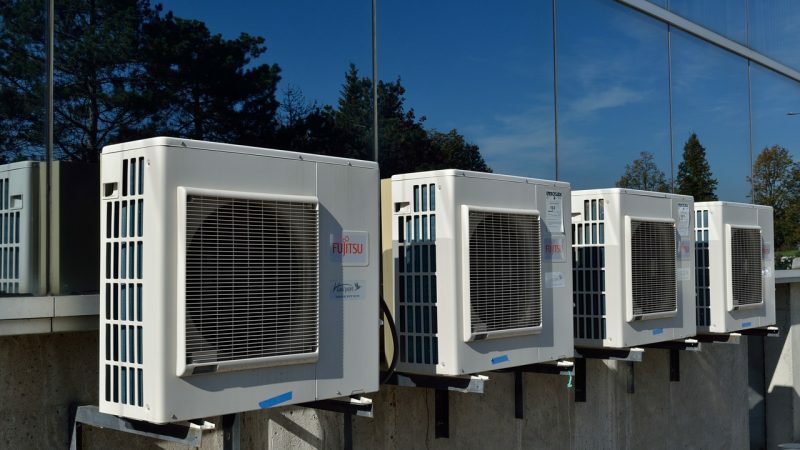 The field of Heating, Ventilation, and Air Conditioning involves the installation, repair, and maintenance of furnaces or heat pumps, fans and other ventilation devices, and air conditioning units in buildings or other enclosed spaces. Demand for the services of an HVAC technician varies according to the location and climate of the community, with the change of seasons—hot to cold and back–usually creating greater demand. To be an HVAC Technician you’ll need an Associate’s degree in HVAC, an HVAC training certificate, or completion of some kind of apprenticeship program, and it’s possible to complete either the certificate or the apprenticeship in as little as 6 months with concentrated work. 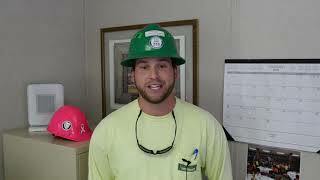 Most HVAC techs work for companies that sell and install the heating and cooling systems. So, if you like to work with your hands and don’t mind crawling around in crawl spaces, working on ladders up in ceilings, sometimes working nights or weekends, and handling heavy equipment, this may be a field of interest. And you can be sure that most communities will need your services. Here are a few job titles you’ll find: HVAC Service Technician, HVAC Specialist, HVAC Controls Electronic Installer, HVAC Material Estimator, HVAC Mechanics, and HVAC Parts Support. What Degrees Relate to Careers in HVAC?